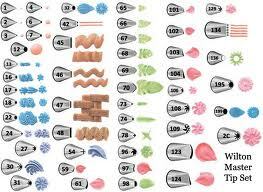 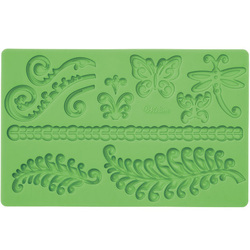 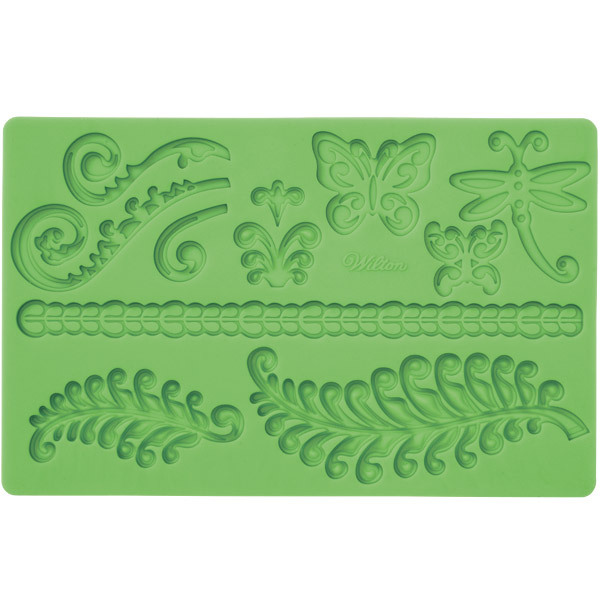 Set of Wilton cake decorating tips( #'s 3, 16, 32, 48, 104, 233, 224, 2010 and 352) $8 with a $30 deposit. 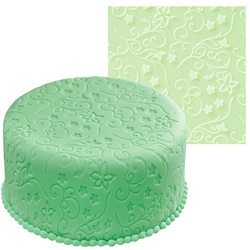 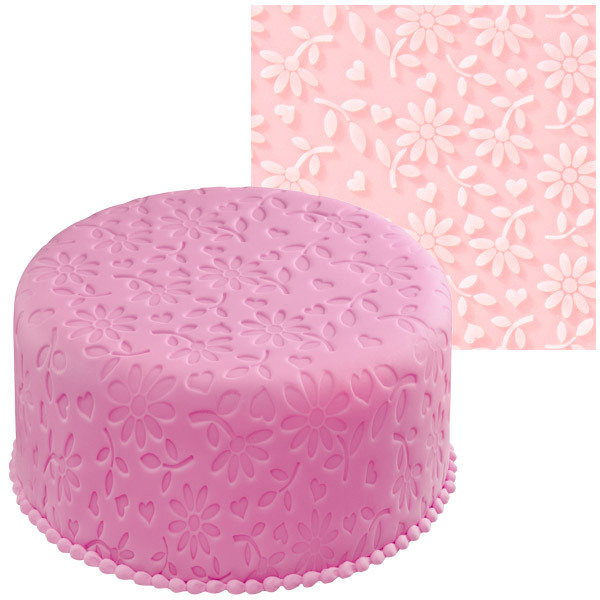 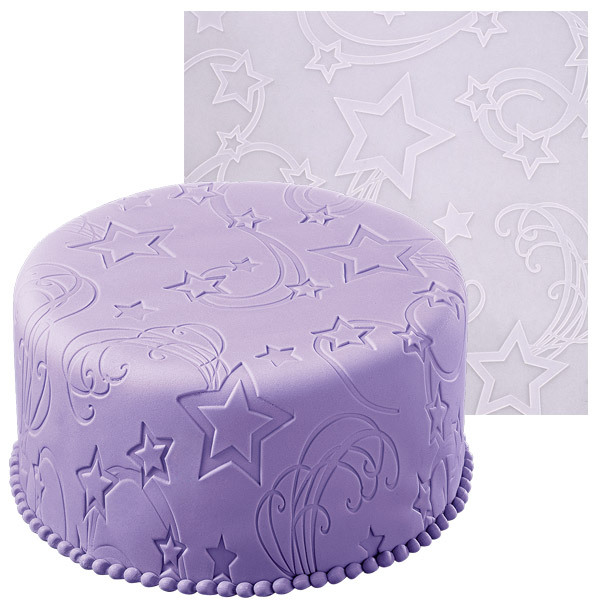 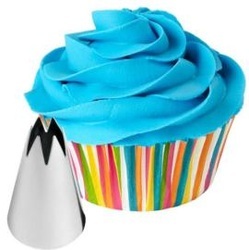 Set of Wilton cupcake decorating tips (1M and 1A + 1 dis icing bag) for $6 with a $15 deposit. 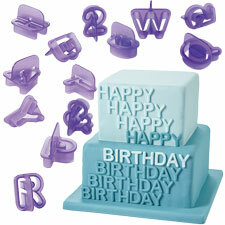 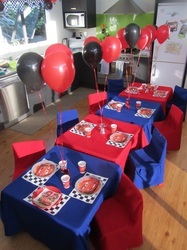 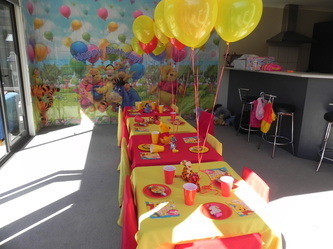 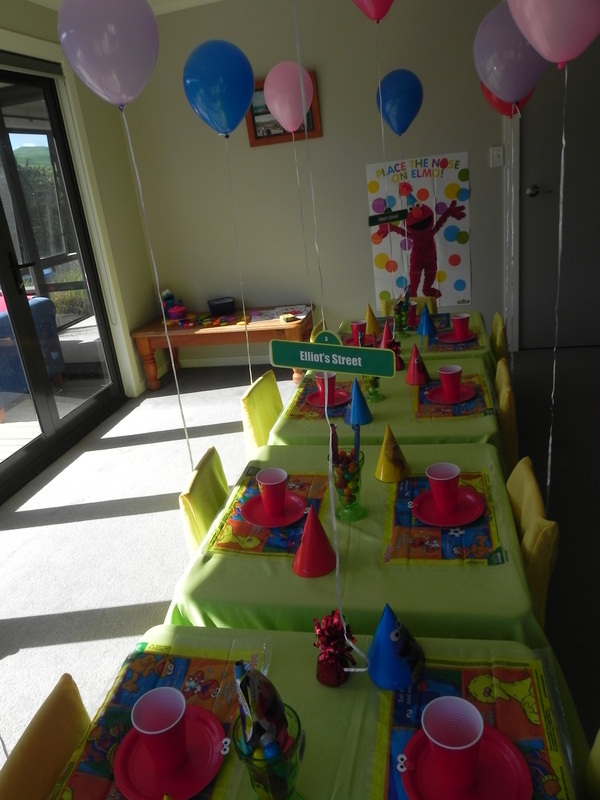 Silicone Mould hire $10 with a $20 deposit. 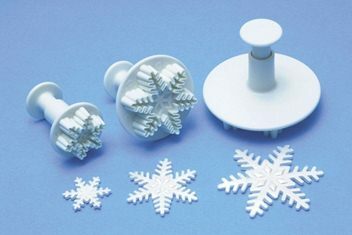 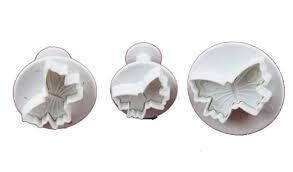 Snowflake/Butterfly fondant plunger hire $5 with a $15 deposit. 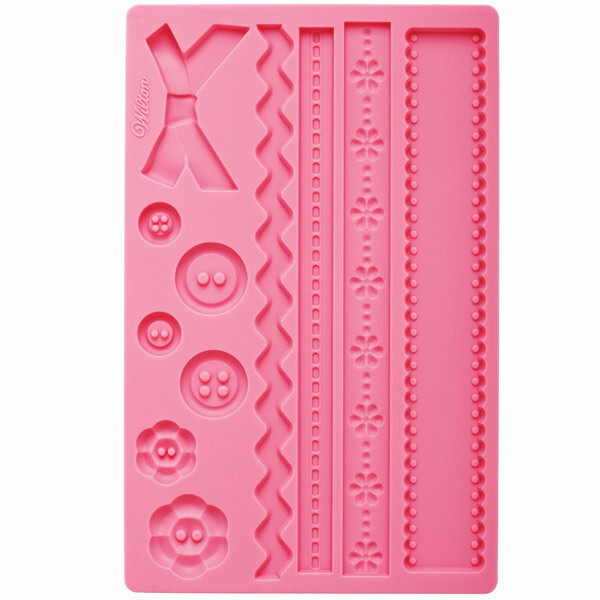 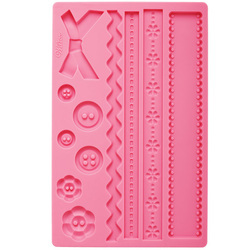 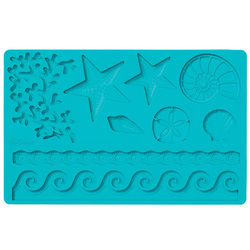 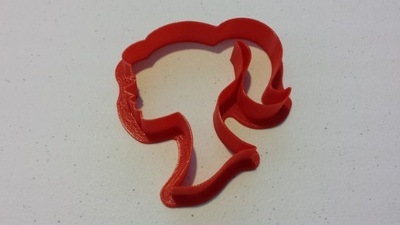 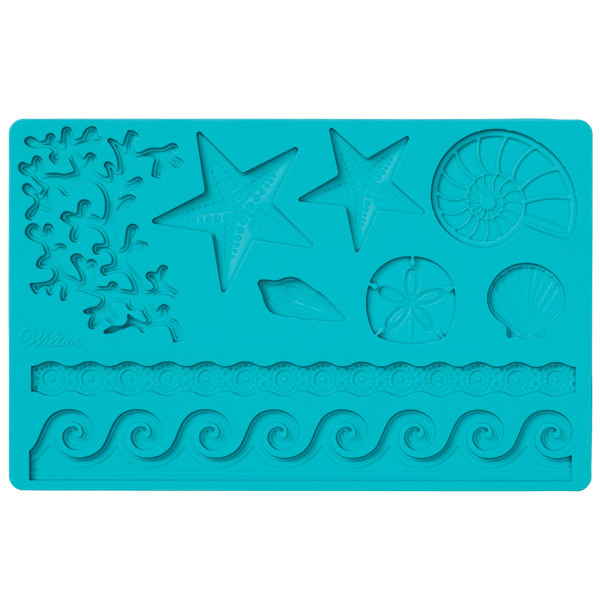 Barbie Silhouette Fondant Cutter $5 with a $15 deposit. 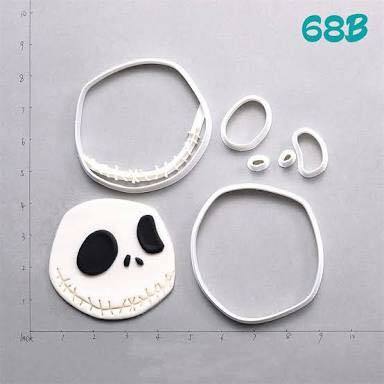 ​Jack Skellington Fondant Cutter ​$5 with a $20 deposit. 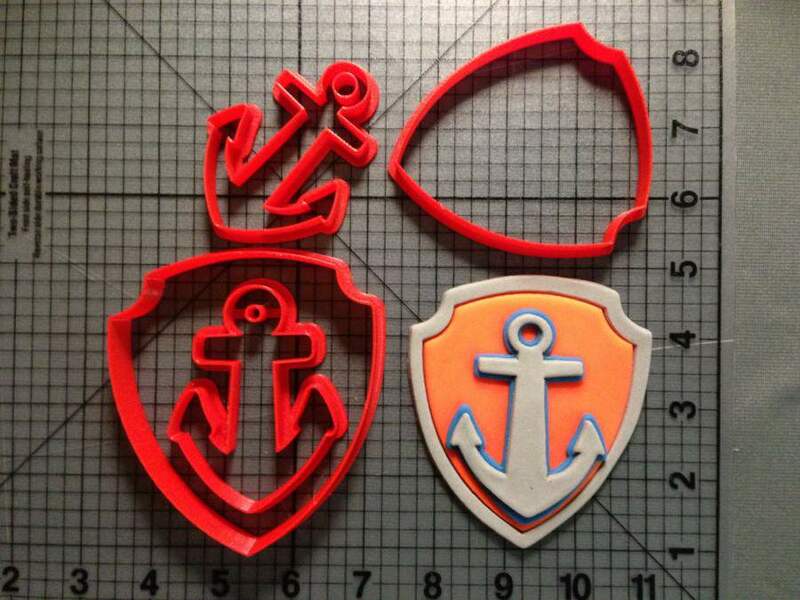 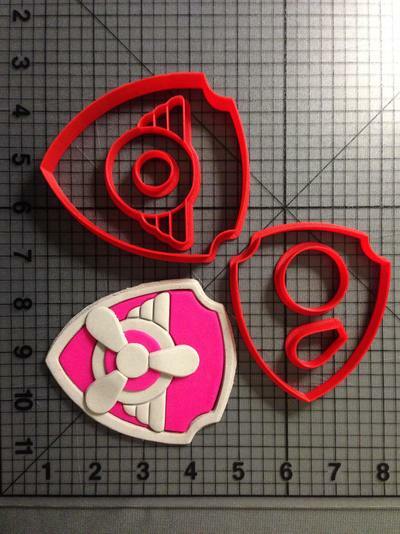 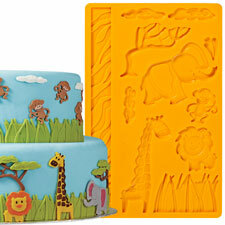 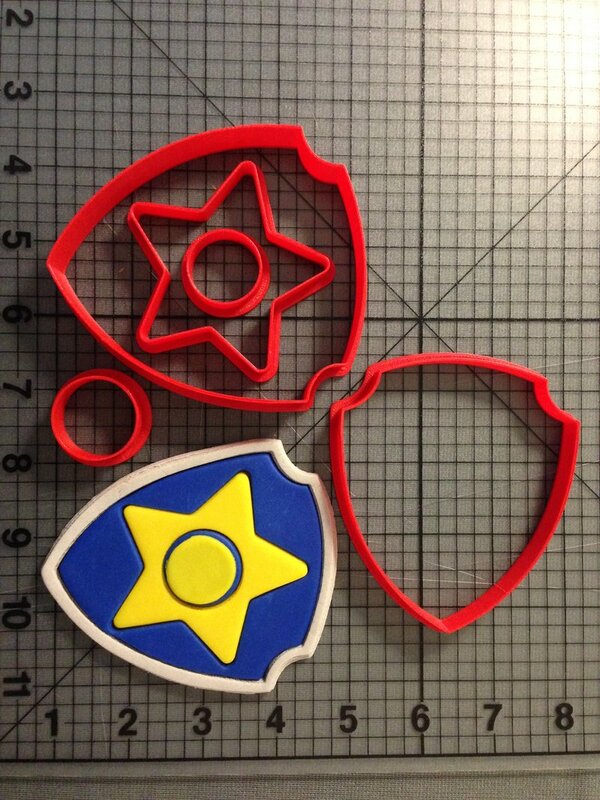 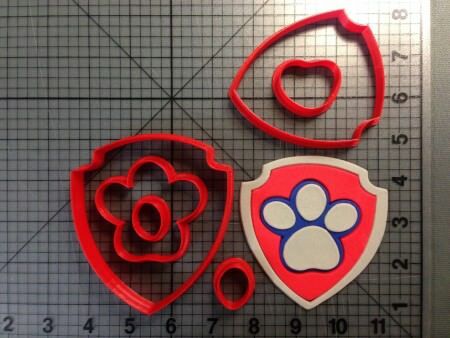 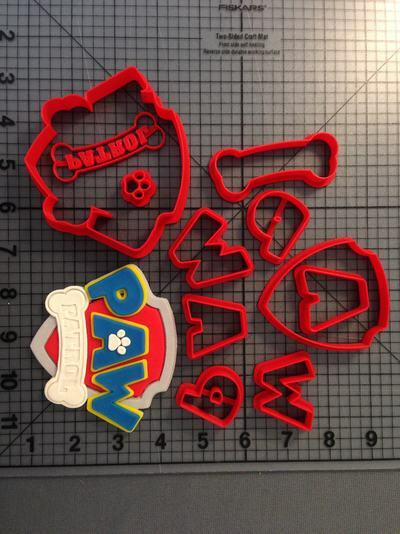 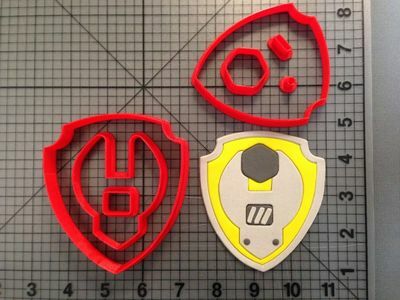 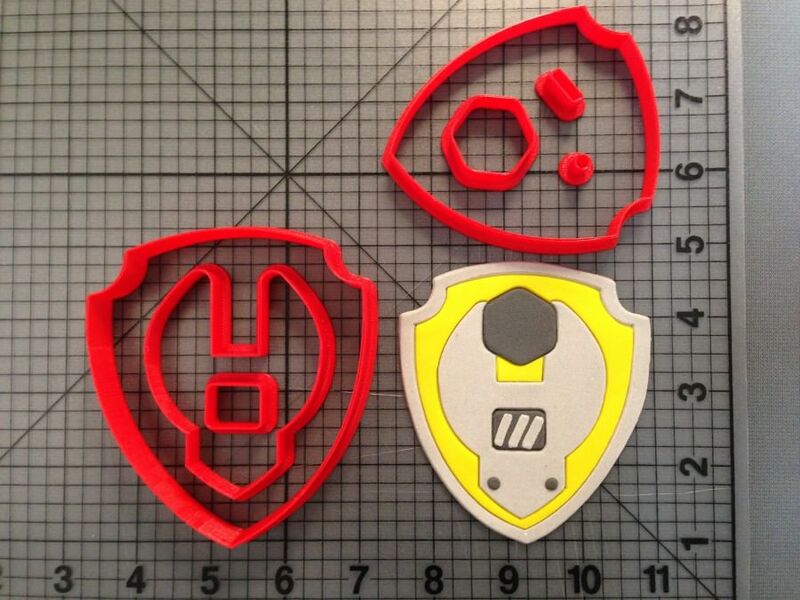 ​Paw Patrol Fondant Cutters ​$5 with a $15 deposit. 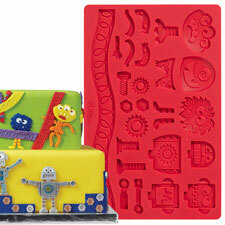 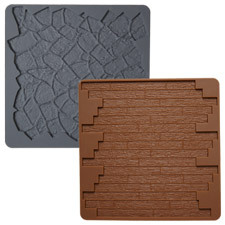 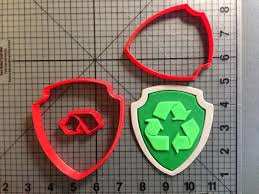 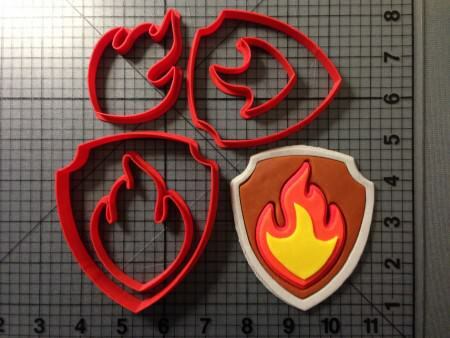 Incredibles Logo Fondant Cutter Fondant Cutter ​$5 with a $20 deposit. 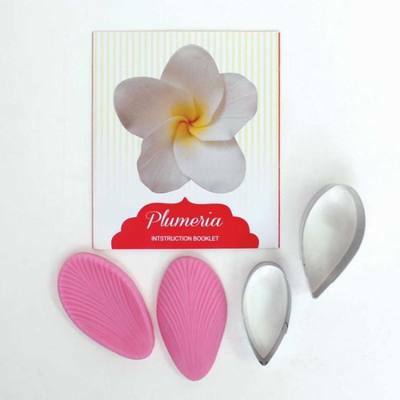 Frangipani Cutter/Veiner $5 with a $15 deposit. 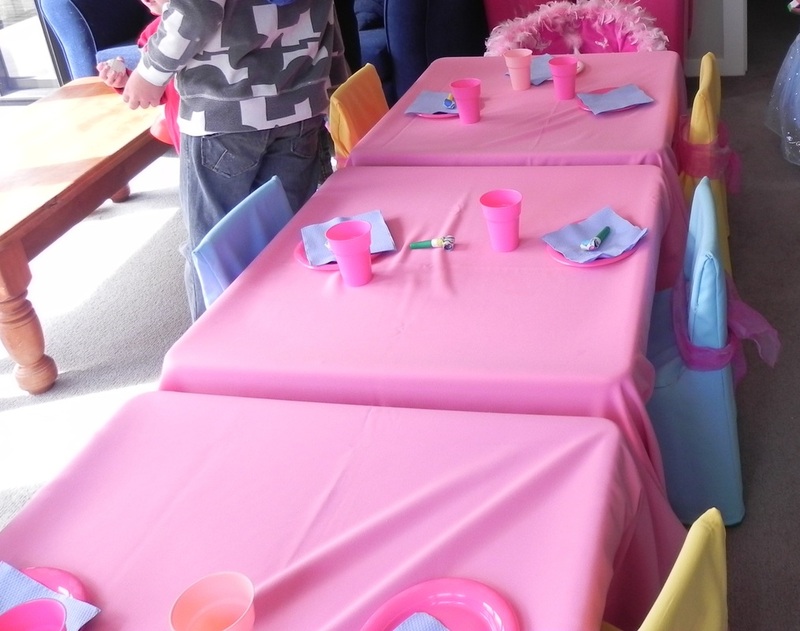 A delivery and collection fee of $10 each way will be charged within the Porirua area. 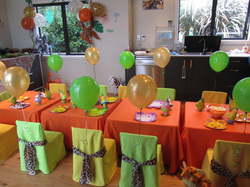 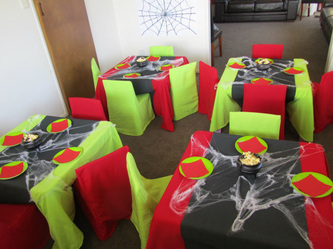 Contact Heidi at SquigglePOP to book.